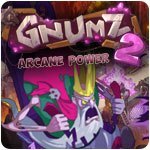 Gnumz 2 Arcane Power Game - Download and Play Free Version! 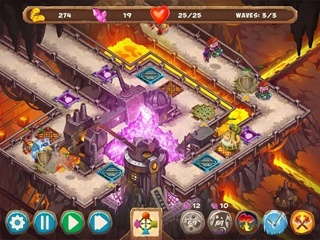 Gnumz 2: Arcane Power is the long-awaited sequel to a popular game in which strategy decides everything. 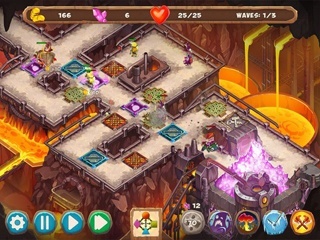 Combine deadly traps and the arcane power of the elements, dig up riches and research technologies - put the invading army to flight! Battle in the fiery halls of the Crucible and the dark and mysterious Shadow Frontier. Prove to the whole world that dwarfs aren't to be trifled with!